Tips that may help you as we feel that they have helped us. We are always learning to work more efficiently and always try to find smart ways of doing things in kitchen. Keep a watch on this page to know what we find in our journey. 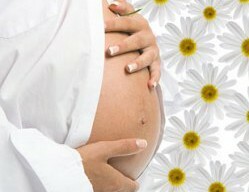 Pregnancy myths prevalent in India make you gain un-wanted weight than help. Enjoy these superstitions that I heard while my wife was pregnant. Be logical. Morning sickness natural remedies during pregnancy. Eat snacks at night to keep your stomach full and drink loads of water. Chew mint gum and sip Lemon drops. Gratuity = service charge. Restaurant tip rate is 10% in India, 18% in USA. 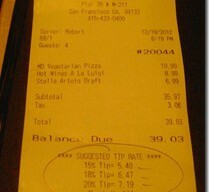 Gratuity added to bill if group size > 4. Most don't pay in buffet/self service. How To Keep Ants Away From Sugar? 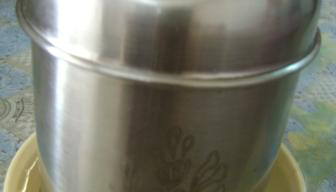 Keep ants away from sugar and wheat flour container with simple use of water. Ants can't swim and we can use their limitation to our benefit. We can make Black Chole with dry Amla or tea leaves pretty easily at home. 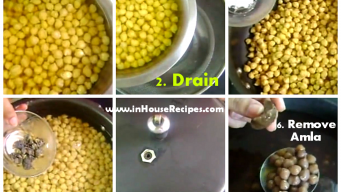 We list out both tried and tested recipes of turning Kabuli chana to black chole.